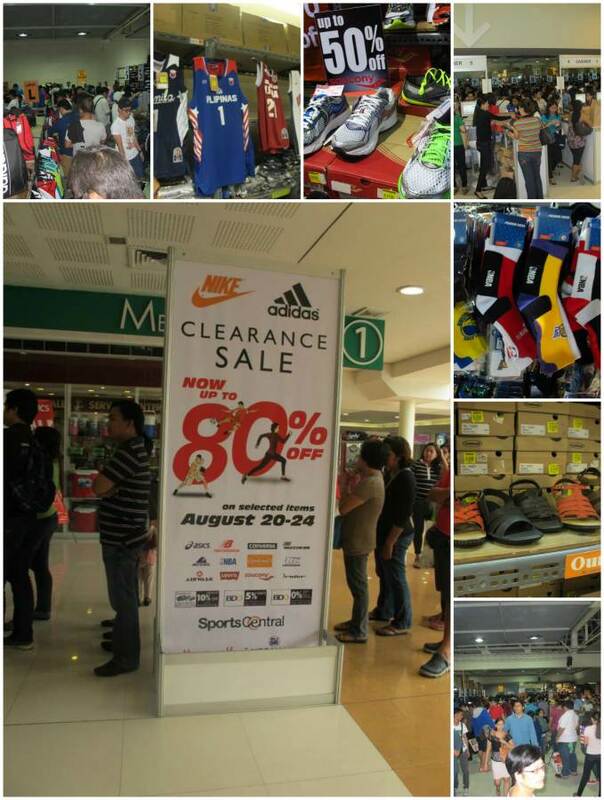 Sports Central’s Annual Clearance Sale 2019 is heating up the summer fever with wide-range of active wear, athletic shoes and other sports essentials at rock-bottom prices. Summer is basically here and this means one thing- prepping yourself for an adventure you’ll never forget! 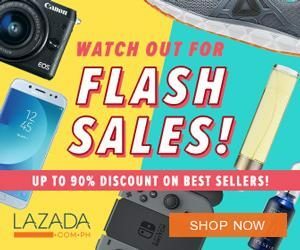 And if you are looking to stock up on quality running shoes, active wear and athletic accessories, Sports Central’s Annual Clearance Sale 2019 is the place to be. Reign supreme this summer and explore the great outdoors with the right gear and accessories at bargain prices. 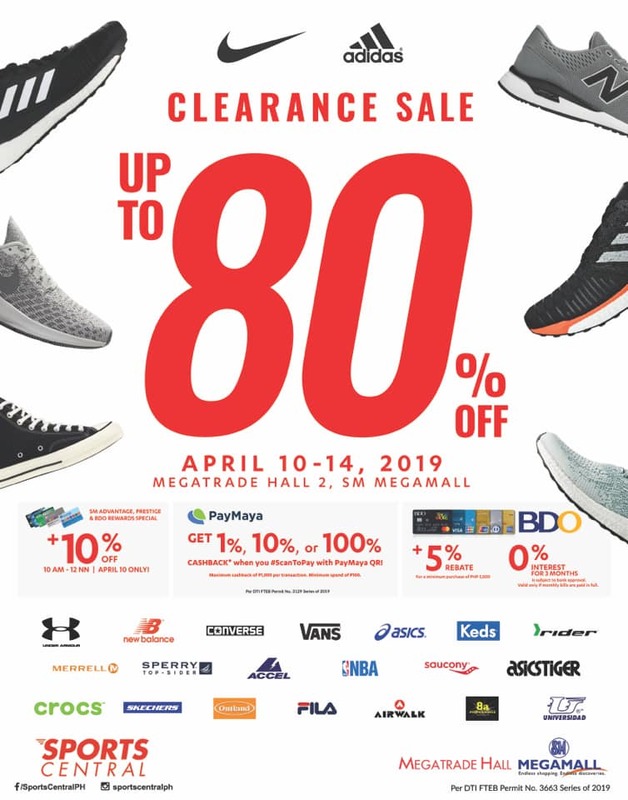 Ready to run, hike, jog or walk into maximum comfort and performance when you visit SM Megamall’s Megatrade Hall 2 from April 10 to 14, 2019. No need to rip your pockets off! Invite sunshine into your wardrobe and enjoy up to 80% OFF on selected items from your favorite brands. Participating trademarks include Nike, Adidas, Sperry, ASICS Tiger, Vans, Under Armour, Merrell, Keds, Saucony, Asics, Skechers and so much more! The 5-day clearance sale also offers additional discount from SMAC and rebates with BDO Credit Cards and Paymaya! 0% interest on 3 months installment is available with BDO Credit Cards! Get 1%, 10%, or 100% cashback when you #ScanToPay with PayMaya QR. Queuing will be at Julia Vargas Gate before 7:00 AM of April 10, 2019. But during the mall opening, it will be by the entrance of Megatrade Hall 2. For April 11 to 14, the queuing will only be by the entrance of Megatrade Hall 2. Entrance is FREE. All customers must fall in line. Senior Citizens/PWDs are allowed to have one (1) companion only. There is 10% discount promo for SMAC holders from 10:00 AM to 12:00 NN of April 10, 2019 only. Modes of payment accepted are major credit and debit cards, Cash, SM Gift Cards and Sodexo. Other qualified banks for installment will be posted inside the venue. There will be baggage counters available. Please note that unclaimed baggage will be surrendered to SM Security. Lost tags will have a fine of Php50.00. For RETURNS & EXCHANGES, please bring the official receipt and item to be exchanged/returned. Items should not have been tempered with, worn and should have the tags intact. SM Megamall and Sports Central will not be held liable for any lost belongings. Unruly customers will not be tolerated and will be escorted out of the premises. For the safety and security of everyone, the management will only accommodate entry upon the maximum capacity of Megatrade Hall 2. For more details and updates, please follow their official Facebook Page.